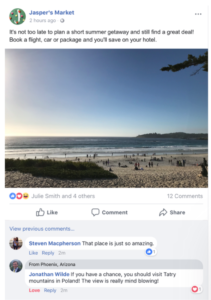 The new feature coming from Facebook will reportedly help people know if strangers match up to their interests via colleges, workplaces or hometowns. It will also offer the opportunity to know the people who are in the same Facebook groups. For example, if you read the comments on a post, you will see a label that says “you both went to such-and-such college” next to another commenter’s name. The information that will appear in the label will only show things that the users already have publicly available on their profiles. Apparently, it does not seem there is a way to turn the label off either. Keep in mind, this feature comes during a time Facebook is reportedly trying to fight harassment on the platform, among other things. It’s not the first feature of its kind – Instagram is also testing ‘college communities’, which allows users to see the posts of the alumni from the same college or university, alongside with the class they graduated. According to Facebook, the feature is being tested on a small number of users in the United States and it has not elaborated on if or how the feature will roll out to all Facebook users eventually. 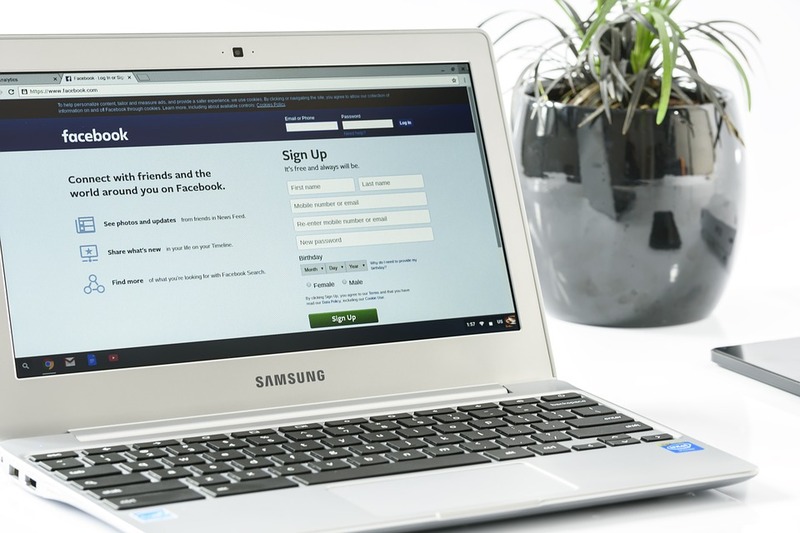 Both Instagram and Facebook present their features as a means to help people connect, but has apparently not taken into consideration the fact that some people might simply not be very eager to connect with strangers in the first place.